Ivy Tech Bloomington’s Gayle and Bill Cook Center for Entrepreneurship is hosting its sixth annual Cook Institute for Entrepreneurship at the Bloomington Monroe County Convention Center on Tuesday, September 22 from 5:30 to 7:30 p.m. Scott Dorsey, co-founder and former CEO of ExactTarget, and current managing partner at High Alpha will speak at the annual entrepreneurship event. Dorsey, the Institute reception keynote speaker, serves as Managing Partner at High Alpha, a venture studio. He also co-founded and was former CEO of ExactTarget, and led the company from startup to global marketing software leader. ExactTarget went public on the New York Exchange in March 2012 and sold to Salesforce.com in July 2013 for $2.5 billion. Dorsey has earned numerous accolades for his business and civic leadership, including Ernst & Young Entrepreneur of the Year and Indiana University’s Distinguished Entrepreneur Award through the Kelley School of Business. Dorsey is a business school graduate at Indiana University and earned his MBA from the Kellogg Graduate School of Management at Northwestern University. Individual tickets for the Cook Institute cost $60. A table of eight costs $600. Sponsorships are available at $1,500 for event sponsor and $2,500 for presenting sponsor. Proceeds support programs and scholarships for Ivy Tech Bloomington’s Cook Center for Entrepreneurship. The Cook Center is also partnering with Humanetrix Foundation to present Startup Lounge at the Bloomington Monroe County Convention Center after the Cook Institute from 8 p.m. to 9 p.m. Startup Lounge features casual cocktails, product demos and information from eight of Bloomington’s most promising tech startups, and connections with the people and organizations that make up Bloomington’s thriving tech community. Register to attend Startup Lounge at startuplounge.eventbrite.com. For more information or to purchase tickets to the Cook Institute, log on www.ivytech.edu/entrepreneurship and click on Cook Institute for Entrepreneurship 2015. As a new academic year kicks-off this week, Ivy Tech Community College’s Bloomington campus welcomes eight new full-time faculty members in mathematics, communication, philosophy, psychology, anatomy and physiology, economics, and biology. Both Dr. Carmen Paniagua, assistant professor, and Ted Touloukian, instructor, will teach mathematics. Dr. Paniagua earned her M.S. and Ph.D. in Industrial and Systems Engineering from the University of Wisconsin-Madison. 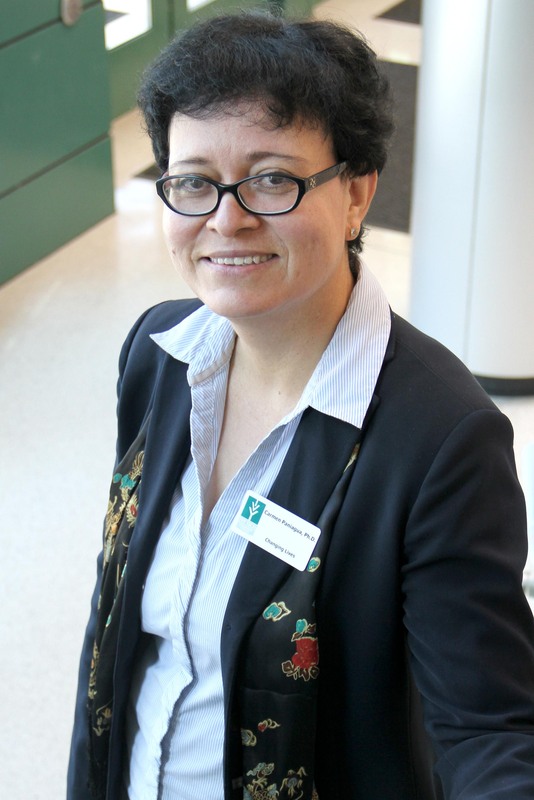 She has taught at Purdue University as visiting assistant professor for the School of Industrial Engineering and has taught as adjunct instructor of mathematics at Ivy Tech Community College’s central Indiana region. 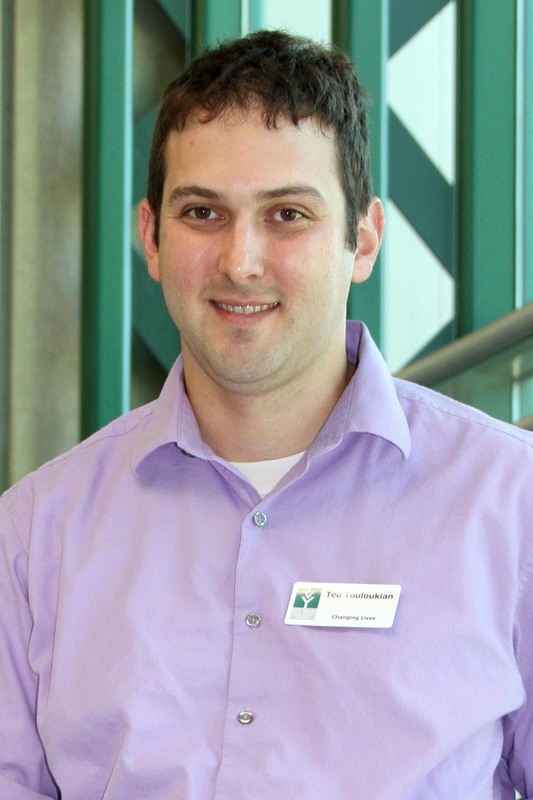 Touloukian earned his Bachelor’s in Civil Engineering from the University of Michigan and his Master’s in Math Education from Indiana University–Purdue University Indiana. Previously, Touloukian taught mathematics at Columbus North High School. Alex Semchuck, assistant professor of communication, earned his Bachelor’s in Mass Communication from Purdue and his Master’s in Communication Studies from Indiana State University. He works as adjunct instructor for IU Northwest and has experience teaching at ISU, University of Phoenix, and Ivy Tech’s Wabash Valley region. Semchuck operates his own upstart video production company. Chris Green, instructor of psychology, earned his B.A. in Behavioral and Social Sciences and his M.A. in Sociology at Western Kentucky University. He also holds an M.A. in Psychology from Walden University and is pursuing his Ph.D. in Psychology at Walden. He has previously taught as adjunct instructor at Bowling Green Technical College and WKU. Dan Halluska, assistant professor of anatomy and physiology, earned his Bachelor’s at IU in Kinesiology and his Master’s from IU in Anatomy and Cell Biology. Previously, he worked as full time nursing instructor for anatomy and physiology at Medtech College. 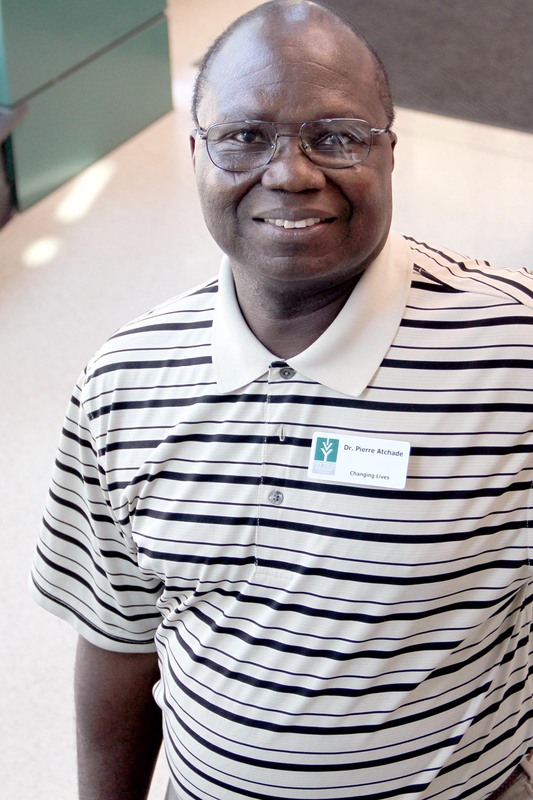 He also worked as adjunct instructor at Marian University and at Ivy Tech’s Anderson campus. Dr. Pierre Atchade, assistant professor of economics, earned his M.S in Economics from National University of Benin and his M.A. in Economics from ISU. He earned his Ed.D. in Adult, Higher, and Community Education from Ball State University. Dr. Atchade taught as adjunct instructor for Ivy Tech’s Columbus campus and for Indiana Wesleyan University. He also worked at BSU, where he served as professor of Summer Scholars for the early outreach admission office. Erika Snodderley, instructor of biology, earned her Bachelor’s and Master’s in Biochemistry at Purdue. 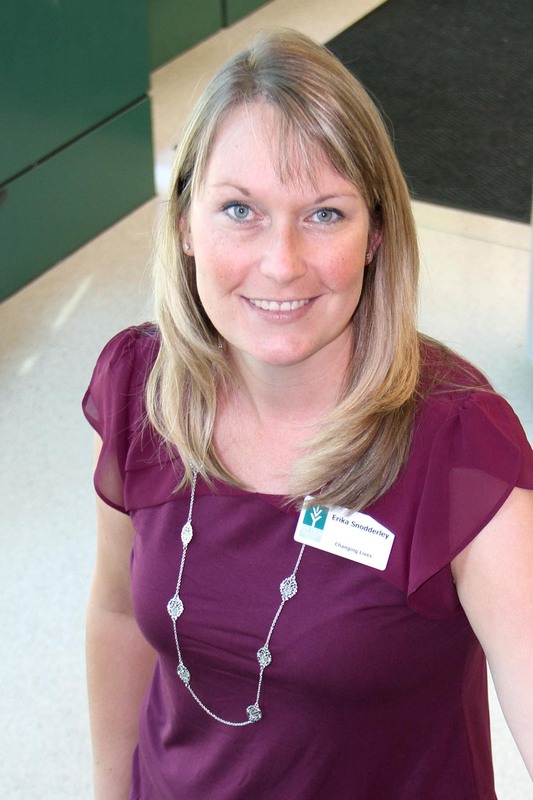 She has extensive industry experience, including working for Dow Agrosciences as senior biochemist, staff scientist at Covance, QC method transfer associate at Cook Pharmica and technical services representative at Baxter. She previously taught a course as adjunct instructor at Ivy Tech’s Bloomington campus. Dr. Malik McCluskey (not pictured), assistant professor of philosophy, earned his B.A. in Political Science at Morehouse College and his Ph.D. in Philosophy at the University of North Carolina. Previously, he taught as adjunct faculty at Howard University and UNC. 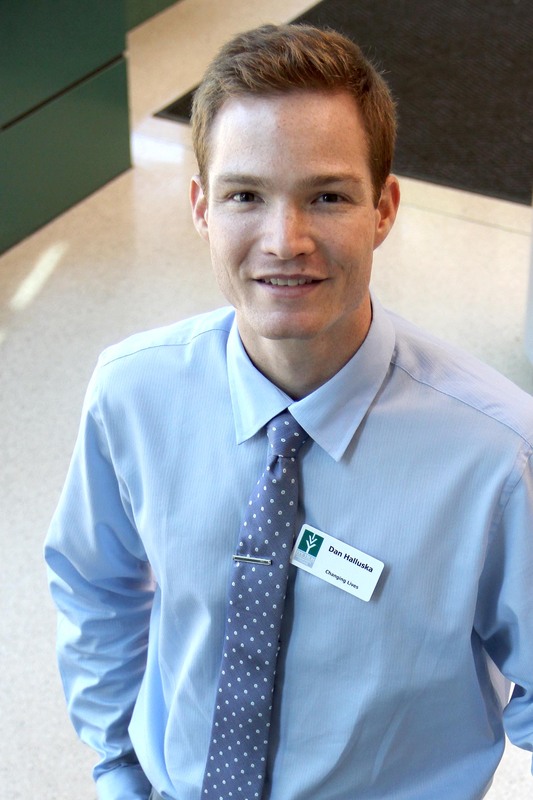 McCluskey was adjunct faculty for Ivy Tech’s Bloomington campus before he began full time as assistant professor. He also previously served as director of the office of diversity initiatives for the IU Kelley School of Business. With the addition of eight new people, Ivy Tech Bloomington now employs 87 full-time faculty members and six deans. For a listing of all academic program offerings at Ivy Tech’s Bloomington campus, log on www.ivytech.edu/bloomington, click page menu, and then academic degree offerings. Ivy Tech Community College’s fall semester kicks off on Monday, August 24, and students still have time to enroll in classes. The Express Enrollment Center in the Connie and Steve Ferguson Academic Building will be open this Saturday, August 22 with extended hours from 9 a.m. to 1 p.m.
Students entering the Ferguson Building main doors the morning of the first day of classes will be greeted by bagpipes and Chancellor Jennie Vaughan. Courtesy of Ivy Tech Student Life, Welcome Week activities are planned for current students during the first week of classes. Activities include a French toast breakfast, a beach bash cookout, international student reception, and a family movie night. Movie Night will take place at the Ferguson Building on Friday, August 28 from 6 p.m. to 10 p.m., and will include an outdoor screening of Avengers: Age of Ultron, inflatables, face painting, food, and other family-centered activities. Associate degree offerings developed to meet the needs of local employers or that transfer to four-year institutions include: advanced automation and robotics technology, biotechnology, computer science, database management, design and/or energy technology, entrepreneurship, fine arts and design, hospitality administration including culinary and baking and pastry arts, informatics, paramedic science, radiation therapy, respiratory care, and supply chain management. New certifications are being offered this fall for nursing assistant, personal trainer, pharmacy technician, and qualified medication aide. For a full listing of programs offered at Ivy Tech Bloomington, log on www.ivytech.edu/bloomington, click page menu, and then academic degree offerings. The building expansion project on Ivy Tech Bloomington’s main campus is 80 percent complete. Students can expect the added space to be finished for spring semester 2016. Look for information about expansion tours and events in the coming weeks. For information about how to apply or enroll in fall classes, visit Ivy Tech Bloomington this Saturday, or log on www.ivytech.edu. Enjoy French toast and a warm welcome to campus. Don’t forget to pick up your Ivy Tech school year planner on your way to class! We’re celebrating the end of summer with a little bit of summer fun and food! Stop by for a cookout lunch on your way to class! Find out about recreation & wellness opportunities for the fall, grab some nachos, and participate in a game between classes! Join in for games, activities, and demos for upcoming fall fitness classes! Find out more about what Ivy Tech and the larger Bloomington community have to offer to help students succeed! Visit vendors, get more information, and get what you need to succeed at Ivy Tech! Meet new and current international students from around the world, find out about International Student Club, and enjoy light refreshments while you get to know a variety of students! All students are welcome! Come join the party and celebrate the start of the semester with family and friends! We’re hosting a superhero-themed party followed by an outdoor screening of Avengers: Age of Ultron on a giant inflatable screen. FREE Inflatables, face painting, fun activities, and food available for students, faculty, staff, and guests! Ivy Tech Community College’s Bloomington campus seeks seventh and eighth grade applicants for Ivy Tech’s second annual Youth Leadership Academy, a program designed to foster civic engagement among youth. Participants will develop leadership skills, create a community service project, build communication skills, and meet community leaders. There is no fee to participate. Students in grades seven and eight, from any school in Monroe County, are eligible to apply for the Youth Leadership Academy. Students will engage in leadership development activities on Saturdays – October 24, November 7, and November 14 from 9a.m. to 4 p.m. Starting January 2016 through March, participants will meet with an Ivy Tech mentor to complete a project that meets the needs of youth or solves a problem faced by youth in their school or community. As the culminating event, students will also be required to make a final presentation of their project at Ivy Tech’s 13th annual O’Bannon Institute for Community Service. The Institute will take place in April 2016. Ivy Tech Community College’s Fall Semester begins Monday, August 24, and students still have time to apply or enroll. Ivy Tech Bloomington will hold extended hours at the Connie and Steve Ferguson Academic Building on Saturday, August 15 and Saturday, August 22 from 9 a.m. to 1 p.m. All services will be open including the assessment center, bookstore, and business office. Students can also visit campus any day next week to get enrolled. Extended hours are Monday through Thursday from 8 a.m. to 6:30 p.m. and Friday 8 a.m. to 5 p.m.
Ivy Tech’s Bloomington campus offers associate degrees that can be completed in as little as two years, a variety of courses and degrees that transfer to other Indiana four-year colleges and universities, and certifications that lead to jobs or that can be applied toward an associate degree program. Ivy Tech also offers select courses and admissions services in Bedford and French Lick. Visit www.ivytech.edu/bedford and www.ivytech.edu/orangecounty for more information. For degree program offerings at Ivy Tech, visit www.ivytech.edu/academics. INDIANAPOLIS – The Indiana Small Business Development Center (ISBDC) has announced a new partnership, effective today with Ivy Tech Community College’s Bloomington campus, who will serve as the regional host for the newly re-established South Central ISBDC office. 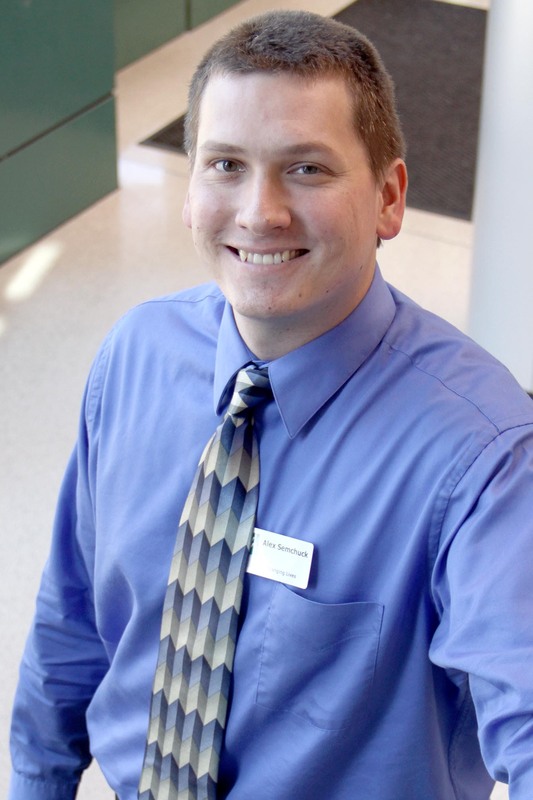 “We could not be more pleased to have a partner in Ivy Tech to host the South Central ISBDC office to localize and expand on the current assistance available for small businesses in the region,” noted ISBDC State Director Jacob Schpok. The ISBDC offers entrepreneurs expert guidance and a comprehensive network of resources for little to no cost. Services provided include one-on-one consulting, strategic planning, market research and loan assistance. Leading the local ISBDC office will be Troy Phelps, who currently serves as a Business Advisor for the West Central ISBDC, but is already located in the Bloomington area. Phelps has counseled with over 300 local businesses, specializing in accounting, but also brings significant experience in the banking, medical and insurance industries. His entrepreneurial experience includes starting two businesses of his own and he understands firsthand the challenges of owning a business. 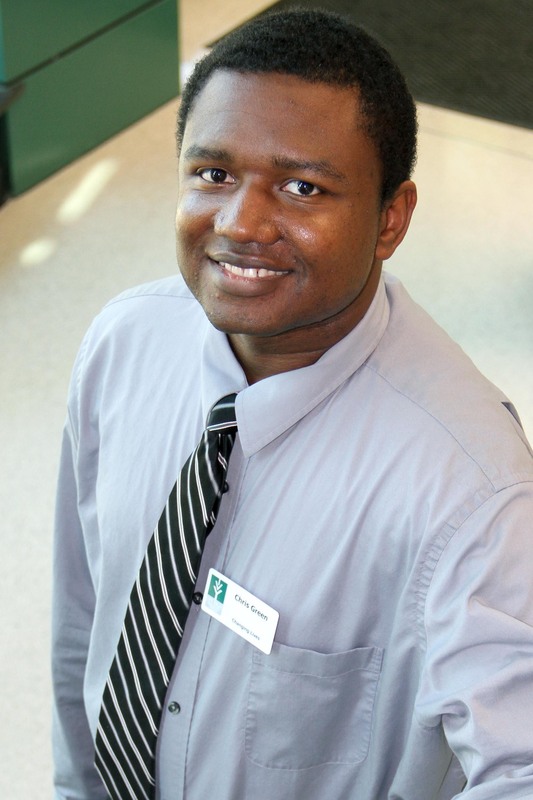 In addition, through a partnership with Ivy Tech, Phelps instructed QuickBooks classes for several semesters and is a certified QuickBooks Pro Advisor. ISBDC services will be delivered to the following counties: Brown, Crawford, Daviess, Dubois, Greene, Lawrence, Martin, Monroe, Orange and Washington. In addition to state and federal funding sources, the Bloomington ISBDC receives funding support through partnerships with Indiana University, the City of Bloomington, and Monroe County.